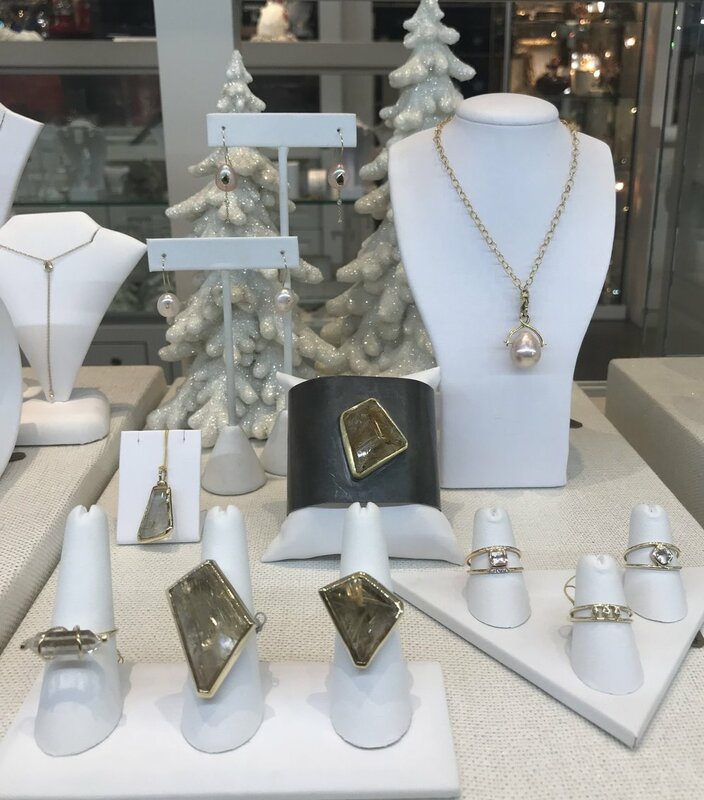 Just in time for the holidays, Brenda Burdette Jewelry is now at the Malibu Colony Company in the Malibu Country Mart. Find a beautiful assortment of cocktail rings, earrings & necklaces for all of the good people on your list (and maybe a few naughty ones, too). Look for pieces in 18k & 14k gold with rutilated quartz, sapphires (all colors), aquamarine, and of course, diamonds. The Metal & Smith Event is only a day away... It's been a lot of work to prepare, BUT we are ready! 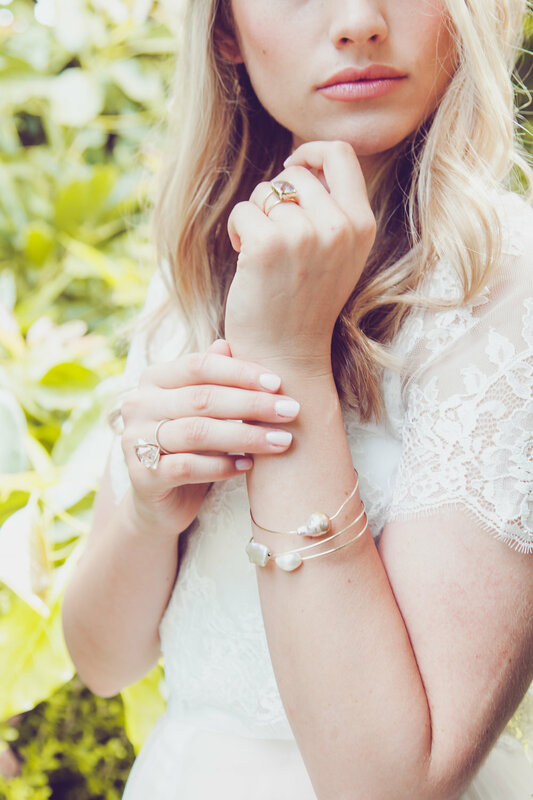 We can't wait to show our many new designs... They will be up on the website soon. The LA Gift Show is sure to be another beautiful event... Please join us at the always gorgeous Stephen Young Showroom starting July 12-25. See our new pieces and get ready for the holidays... Yes, holiday season is already on our minds even though temperatures in LA are sure to be "warm." Don't worry, the showroom cranks the AC! We loved our day at the Montage Laguna Beach last month. We were happy to meet with customers (old and new) and spend a day near the ocean at this gorgeous resort!